Alignment of these four factors helps position a church for radical ministry impact. Below is our most recent research project. 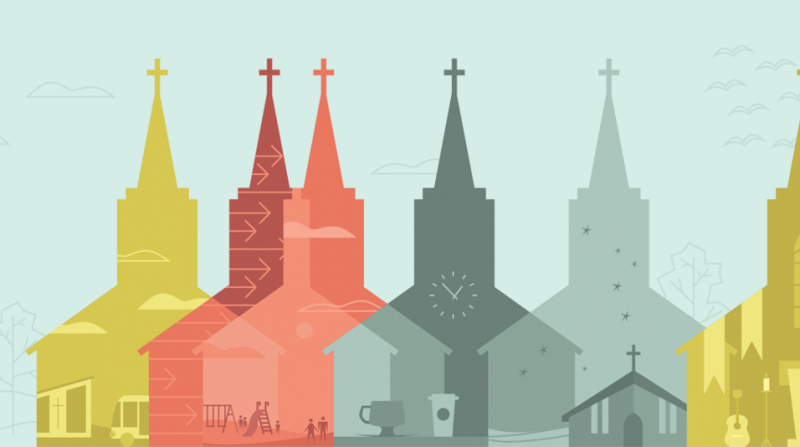 If your church is involved in launching new congregations, this report offers a boots-on-the-ground look at the peaks and pitfalls of reproducing. Glean ideas and insights from multisite pastors and church planters who have been experimenting with various methods and models for starting new churches.